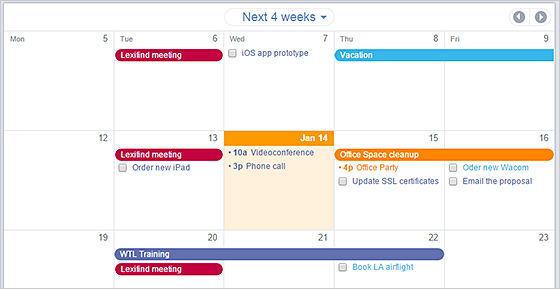 Now you can display only work days in the Calendar view (Mon–Fri). You can turn this feature on via “settings”. Next post: 8am is out of beta!